Astronomers may have found the first moon outside our solar system. Two Columbia University researchers presented their tantalizing evidence Wednesday. Plenty of planets exist beyond our solar system, but a moon around one of those worlds has yet to be confirmed. 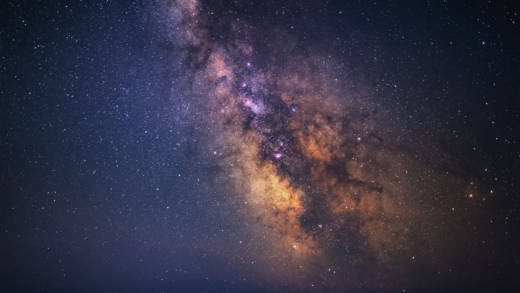 Study authors Alex Teachey and David Kipping say they may be able to validate this particular candidate as early as next year, with more views from the Hubble Space Telescope. In the meantime, they’re encouraging other scientists to join in.